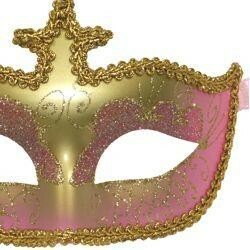 Hand painted pink and gold paper mache Venetian masquerade mask outlined with metallic fabric and decorated with glittery scrollwork. 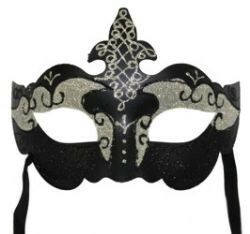 Can be attached ,using glue, silicon , to turn a face mask into a hand held mask. 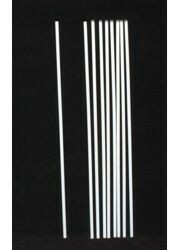 We also carry trim to lace around your stick, make it your own piece of art. 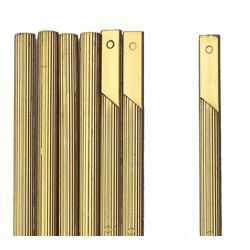 THIS IS A NON-ADHESIVE TRIM. 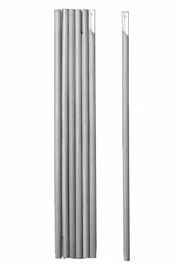 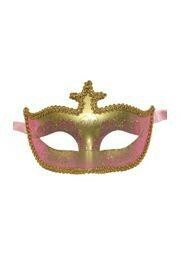 Ideal for Decorating Sticks and Masquerade Masks. 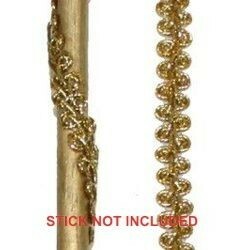 Attach Using Glue. 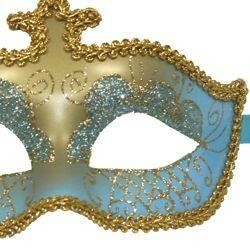 Hand painted light blue and gold paper mache Venetian masquerade mask outlined with metallic fabric and decorated with glittery scrollwork. 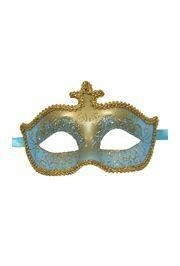 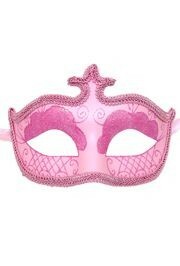 Ideal for proms, parties and masquerade weddings. 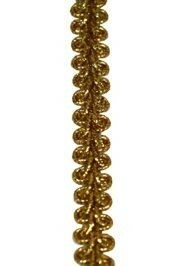 Has silk ribbon tie strings. 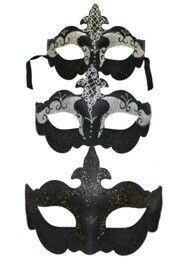 These black masquerade masks have black, gold, and silver glitter scrollwork. 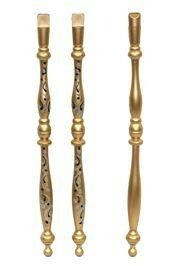 They have ribbon tie strings. 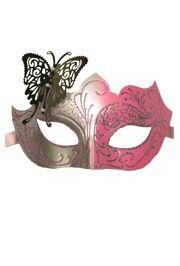 Cases are an assortment of the colors and styles shown. 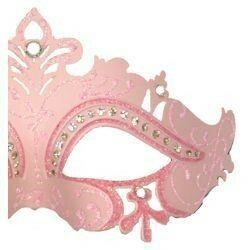 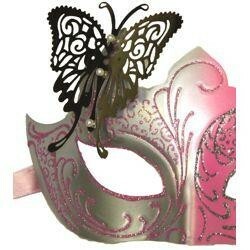 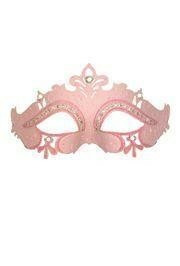 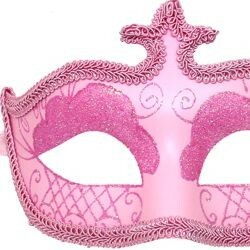 This pink Venetian paper mache masquerade mask has pink glitter scrollwork and clear rhinestones. 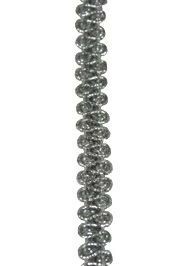 It has ribbon tie strings.